Huawei Mate 10 Lite is provided in the market in Aurora blue color and this mobile phone has been introduced in the market this week. This is the first handset, which has four cameras and people rushed in the market to get this trendy smart phone. This handset is declared as the selfie superstar and it has more reasons to attract the people. This smart phone has the power-packed combination of stunning and wonderful photography and 5.9” FullView display. There are two cameras, 13 MP front camera and 16 MP rear camera and they are paired with secondary 2 MP camera to get the wonderful selfie. It has the smart selfie toning flash lights up the photos in the low light conditions. 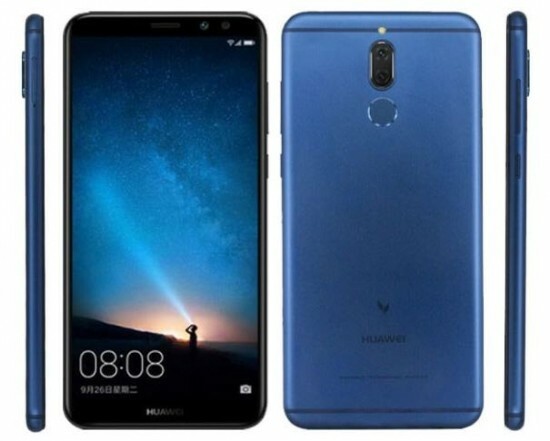 The smart phone has the software and hardware and 8-core Kirin 659 chipset and 4 GB RAM gives the excellent user experience with 64 GB of internal storage to allow the people to store wonderful photos, music and other memories. As far as the software of the handset is concerned, Android 7-based EMUI 5.1 gives the outstanding experience of Android. This handset is added with 3340 mAh battery and it can last for two days of ordinary use. The representatives of the company said that they made the requirements of the consumers and they have created the new handset, which is packed with powerful features. 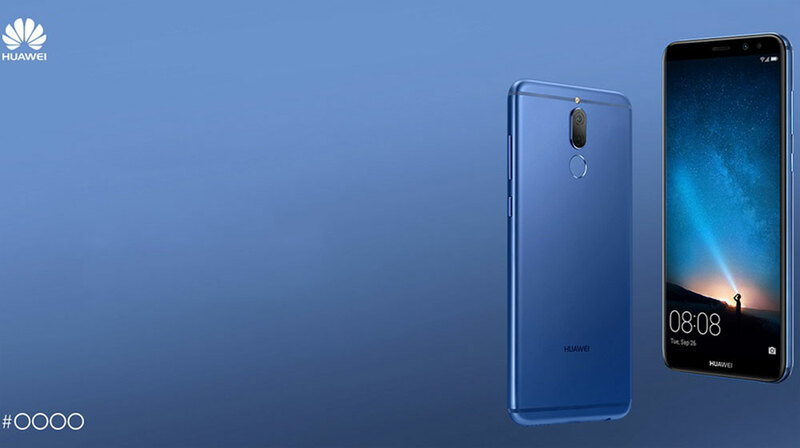 It is designed to help the new standard in innovation with the incredible and wonderful performance, four cameras and stylish design. 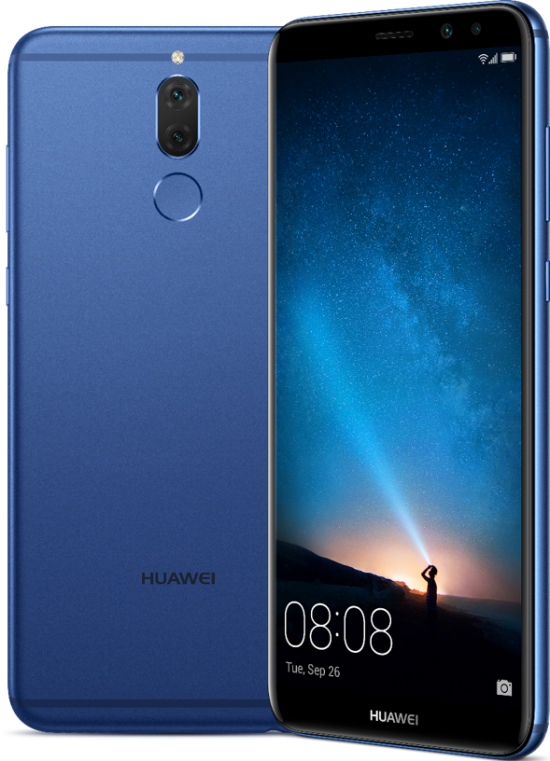 This excellent device is provided in different colors in the market and the handset, Huawei Mate 10 Lite will be provided in Aurora Blue color from 11 November for PKR 29,999/-.